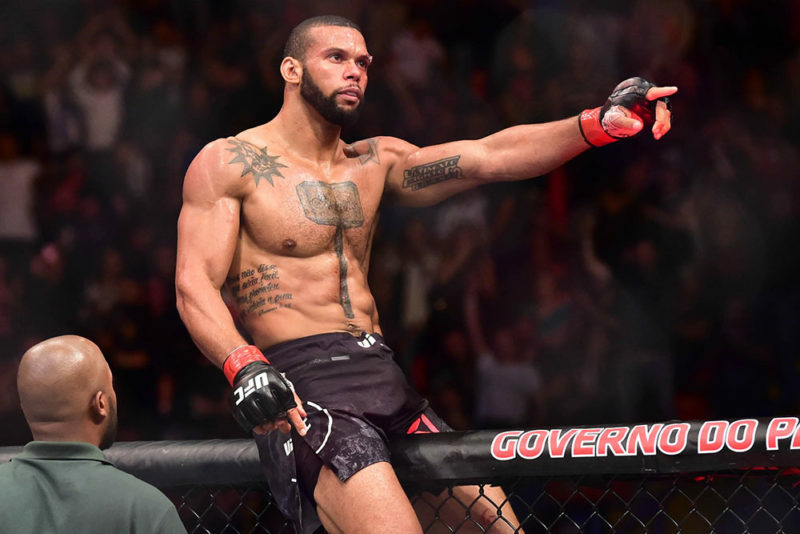 While Thiago Santos is no stranger to ending his fights with particularly violent knockouts, his victory over Jan Blachowicz at UFC Prague was a bit of an outlier from the rest of his highlight reel KO’s. What makes Santos’ victory over Blachowicz so impressive is that Santos implemented a game plan that was a direct antithesis of what we have seen from him in the past. Typically, we have seen Santos be the more aggressive fighter, bull rushing his opponents with vicious volleys of strikes thrown at full power. 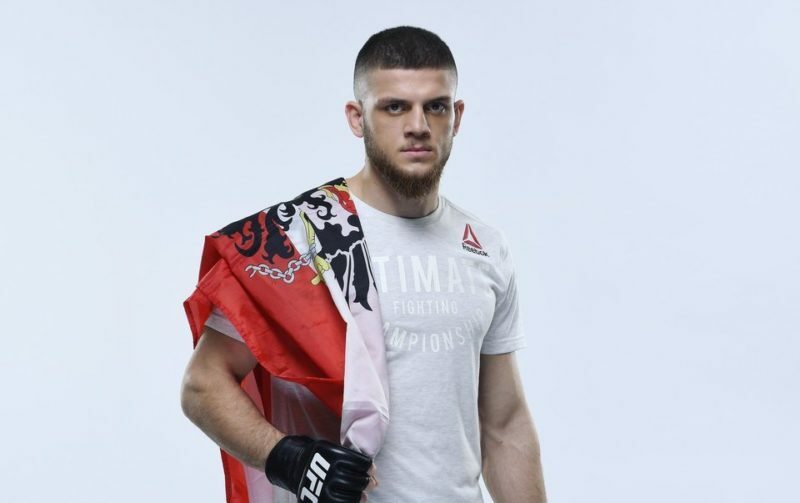 While that has provided him with success in the past, it is a dangerous strategy that can leave a fighter overextended and vulnerable to counters. Ironically, Santos’ strategy caused Blachowicz to do just that, which lead to a beautiful third round finish for Thiago Santos. 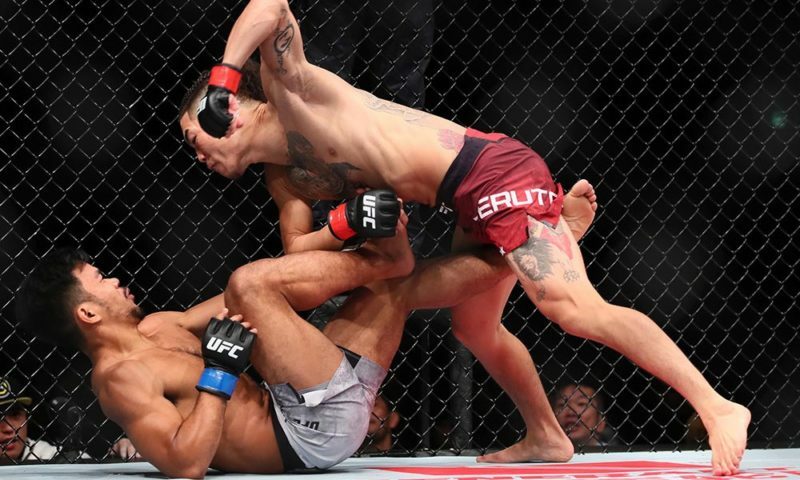 Santos’ plan for victory in this bout was relatively straightforward: stay just outside of punching range and attack with a variety of kicks. This would force Blachowicz to take the risk of rushing in to punch Santos, who would then be able to counter with powerful punches. 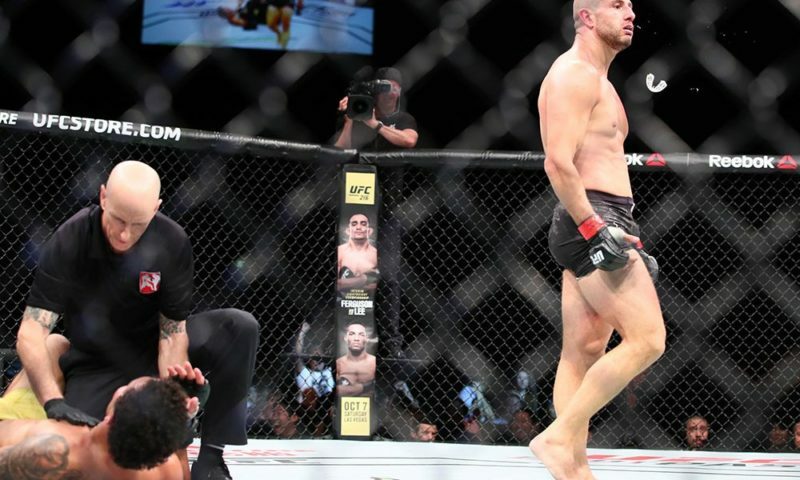 Coupled with the notion that Blachowicz was likely expecting Santos to continue his practice of rushing his opponents, this change in strategy caught Blachowicz off guard and made him impatient, leading him to run at his opponent and be countered. In order to get Blachowicz to commit to rushing him, Santos utilized a series of kicks to annoy and damage his opponent from a relatively safe distance. 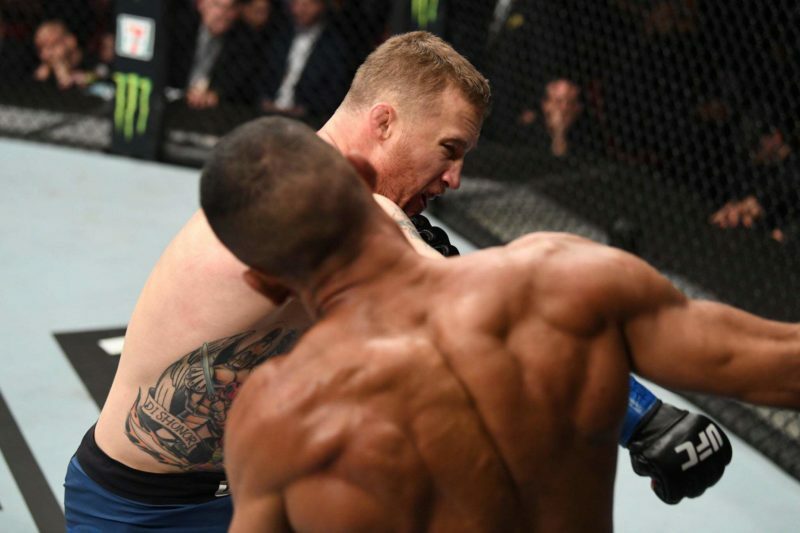 Throughout the fight, he threw powerful body kicks, the occasional spinning kick, and most consequentially stomped on Blachowicz’s forward knee. While the other strikes were not irrelevant, the stomps were the most significant. 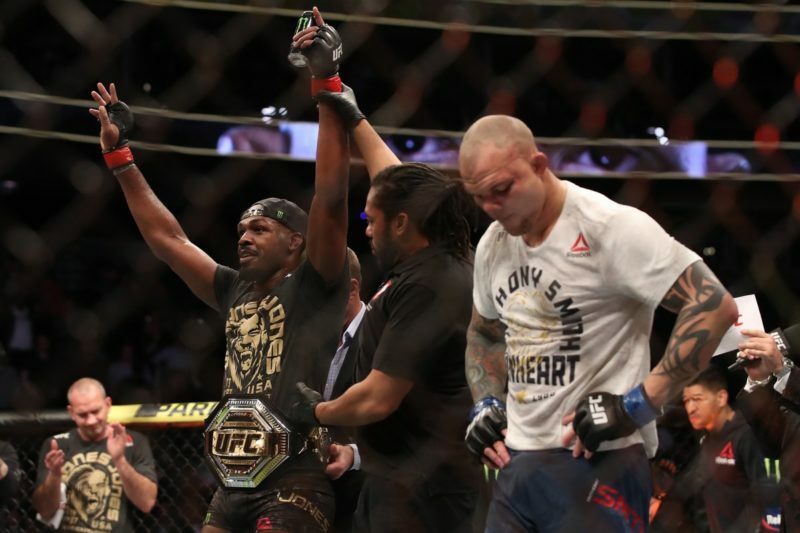 This type of strike has become a sort of boogeyman to UFC fighters, with good reason. 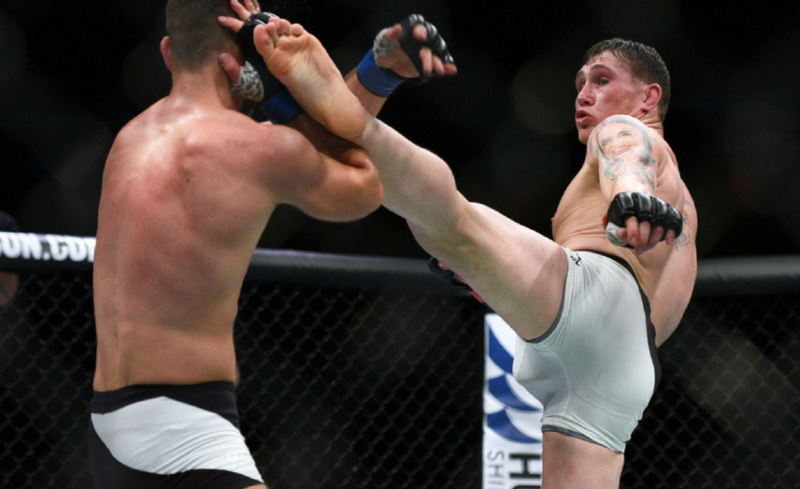 The hyperextension of the knee resulting from a successful oblique kick can lead to serious injury, so fighters are correct to fear it. 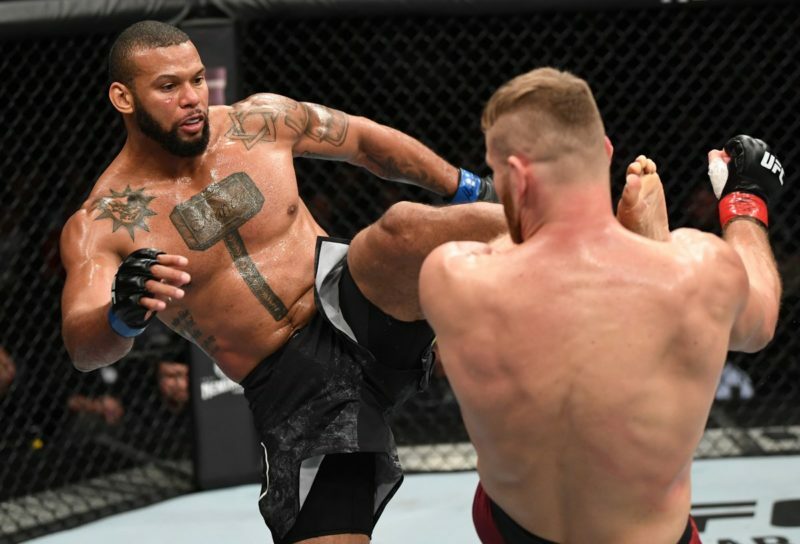 There is little doubt that having the powerful Thiago Santos stomp down on his knee for two rounds directly lead Jan Blachowicz to attempt to close the distance so aggressively at the beginning of the third round. Unfortunately for Blachowicz, this is exactly what Santos wanted and expected. 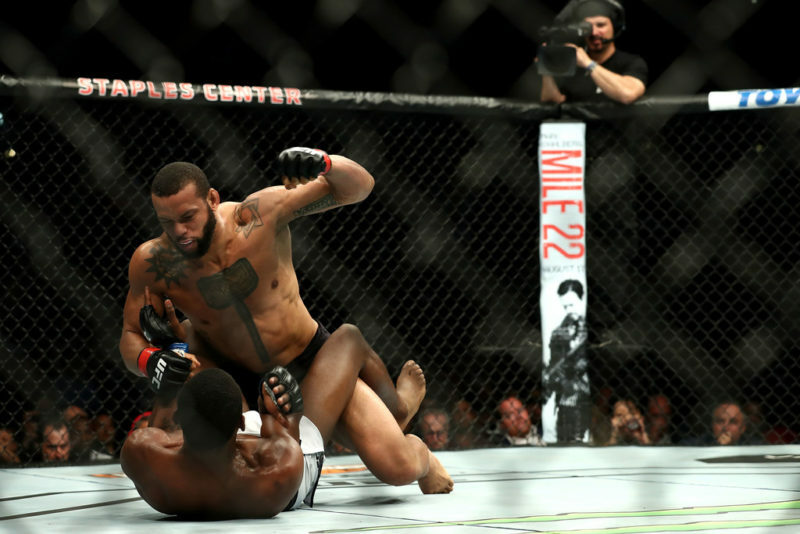 While Thiago Santos has shown competent counter striking throughout his career, prior to his bout with Blachowicz it was never a core pillar of his game. As discussed above, Santos’ implementation of damaging kicks led Blachowicz to attempt to close the distance and punch Santos. Throughout the bout, Blachowicz used slight variations of the same combination to attempt to rush Santos. By failing to alter his method of attack, Blachowicz let Santos know exactly how his opponent would rush into him and countered him beautifully. Every time Blachowicz rushed into Santos he utilized a lead hand uppercut, occasionally using his rear hand to feign or throw a follow-up cross. this method of attack was used constantly throughout the bout. Here Blachowicz’s rear hand feigns a cross before lunging in with the lead uppercut. This time he threw a jab after the uppercut, but Santos had already angled off, causing the punch to miss. Now we see Blachowicz throw a right cross after the uppercut, but again Santos had already moved off the line of attack. Notice how in each of the clips above Santos’ response is the same. As Blachowicz charges in, Santos circles out to his left, avoiding the uppercut while throwing a left hook. While the lead hand uppercut is a very powerful weapon capable of dealing immense amounts of damage, it is notorious for leaving the fighter open to counter attacks as the lead hand is moving far away from protecting the fighter’s chin. This is especially true when it is utilized in the manner in which Blachowicz used it, as the opening move of a bull rush. The combination of dropping his hand for the uppercut while moving his head directly into the line of fire by moving towards Santos, coupled with the failure to alter his plan of attack cost Blachowicz both his consciousness and the bout. By looking at the finish we can see that Santos was able to land the left hook counter to the lead uppercut charge right on Blachowicz’s chin, sending him to the mat. From there a powerful volley of hammer fists forced Herb Dean to step in and wave off the bout. While there were slight deviations in Blachowicz’s combination this time (he started with a jab), they were not enough to compensate for his overextension. Looking at the clip above, notice how right before Santos’ left hook lands Blachowicz is running at his opponent as his left foot has stepped all the way in front of his right. This causes him to be off balance, giving Santos’ already punishing hook even more power. Perhaps Blachowicz had decided that two rounds of Santos’ kicks were enough, and he was going to throw caution into the wind and attack with everything he had, even if that meant leaving himself exposed. 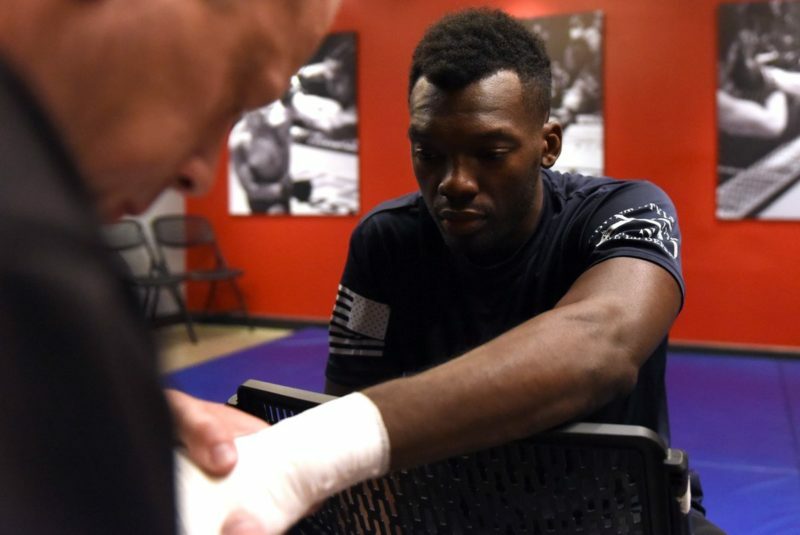 While it is fair to say that Blachowicz’s overextension cost him the bout, the cause of the third-round knockout should be attributed to Thiago Santos’ dutiful planning and execution, not a mistake by his opponent. 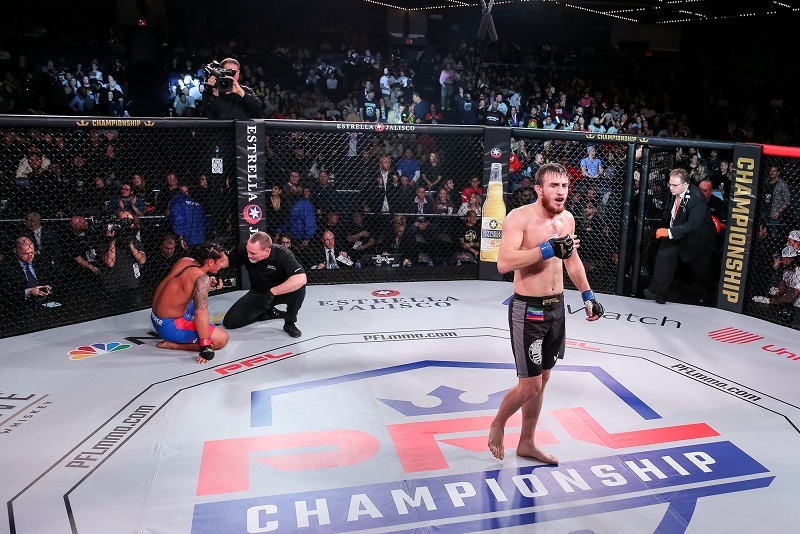 By implementing the strategy that he and his coaches had constructed, Santos forced Blachowicz to decide between two bad options: either stay at range and continue to eat punishing kicks, or charge in and risk being countered. 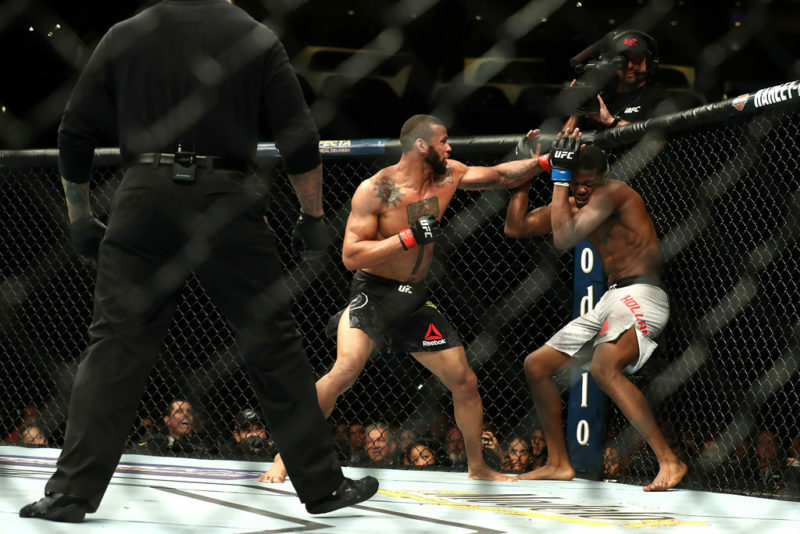 Thiago Santos’s victory is a direct consequence of him forcing Blachowicz to make this decision, and then being able to capitalize when Blachowicz made his choice.